« Complimentary Seminar: Plan Today. Exit Tomorrow. Help Us Celebrate Community Impact Week! Highland Bank is partnering with other local organizations during Minnesota Bankers Association Community Impact Week September 17th – September 21st. 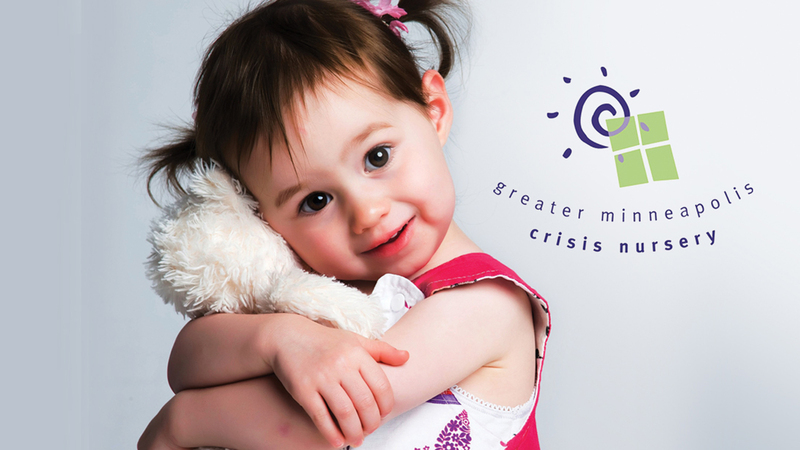 Stop by any of our five Highland Bank locations during regular lobby hours and donate NEW in-kind, non-perishable items in support of the Greater Minneapolis Crisis Nursery. View and download the In-kind Crisis Nursery Wish List.